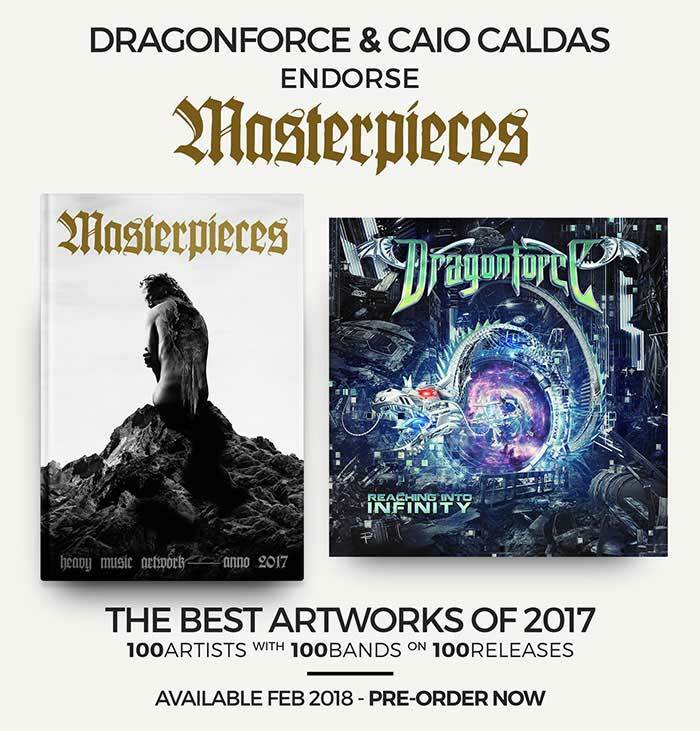 An international graphic design studio specialized in Artworks and Designs for Bands, Musicians and Labels around the world! 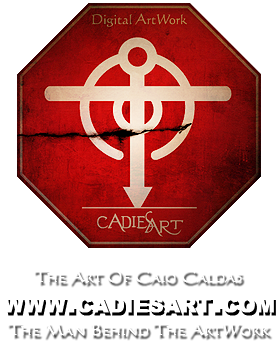 CadiesArt works mainly within the music industry for Rock and Metal genres, but is also available for all kinds of different commissioned works. Do not hesitate to get in touch! 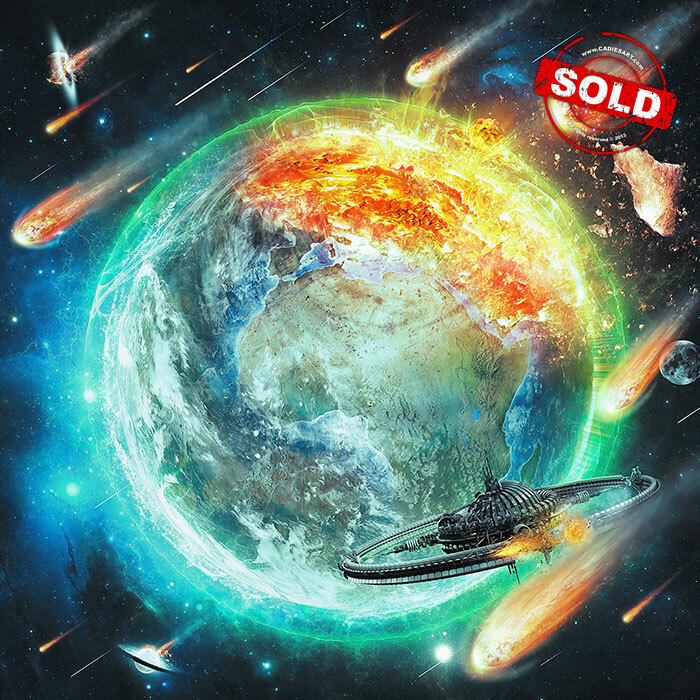 Artworks available FOR SALE, request a Custom Cover Artworks based on your own ideas and concepts, Booklets & Packagings Designs, Logos & Symbols, T-shirt Artworks and more! 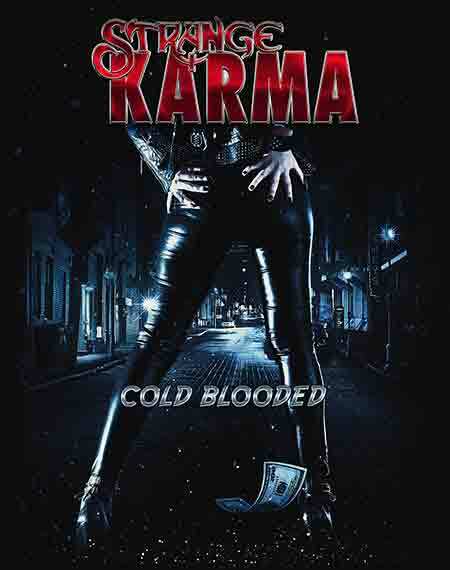 For Prices private message on contact page. Feel free to make an offer! 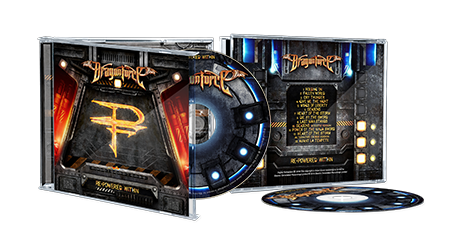 Latest Announced Artwork: check out the Re-Powered CD Jewel Case Packaging w/ Booklet 16 pages Artwork & Design for the Grammy-nominated UK Speed Power Metal band, DRAGONFORCE, "The Power Within" fifth studio album reissue Fully Re-Mixed, Re-Mastered and Re-Titled as "Re-Powered Within" 2018. 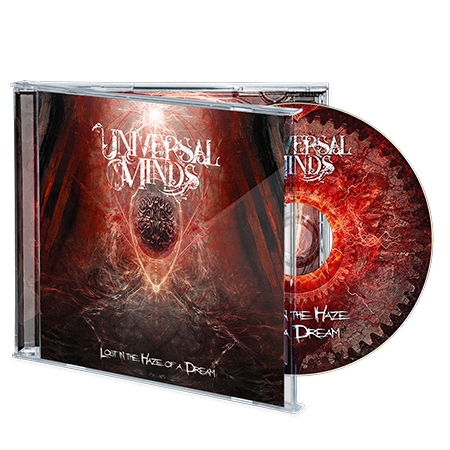 Latest Announced Artwork: check out the CD Jewel Case Packaging with Booklet 1 page Artwork & Design for a Heavy Metal Instrumental One man band by Sim Diamond, Universal Minds (Canadá, Lévis, QC), upcoming debut album release titled "Lost in the Haze of a Dream". 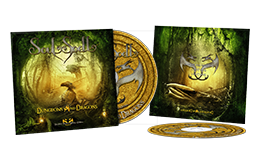 Latest Announced Artwork: check out the CD Jewel Case Packaging w/ Booklet 8 pages Artwork & Design for for a Heavy Metal band, Sulfeet (Belgium), EP release titled "Dark Ages". 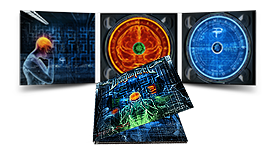 Great Resolution for CD/LP Covers, T-Shirts, Backdrops. 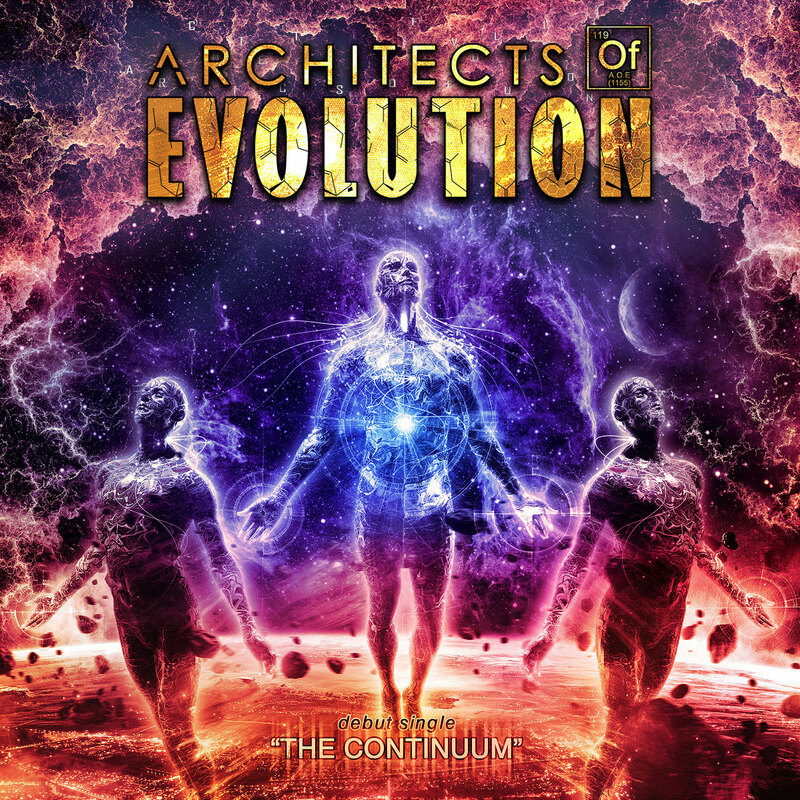 This Artwork is open for any change you need, like colours, remove or add elements. 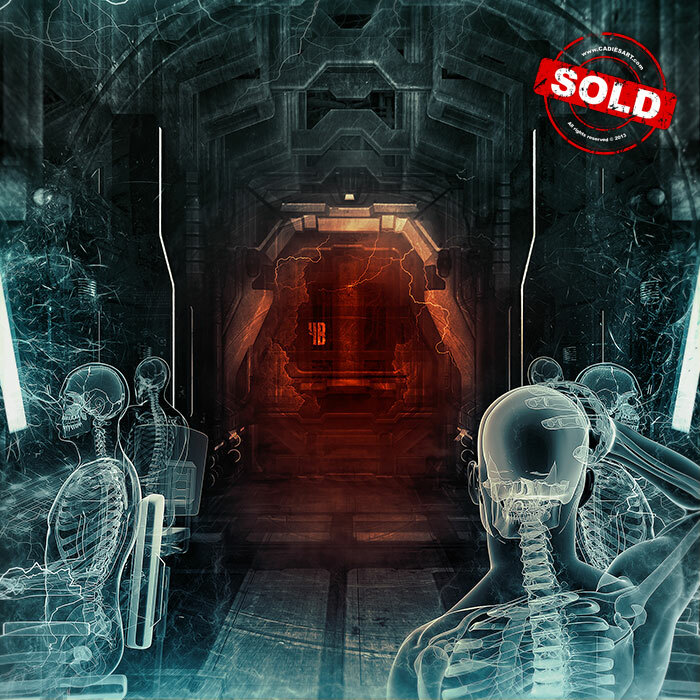 For prices or offers, make a REQUEST here for this artwork or send your request on contact page. Feel free to make an offer! 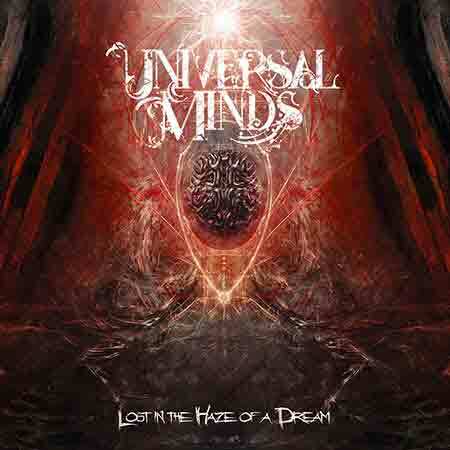 Latest Announced Artwork: check out the Cover Artwork for a Heavy Metal Instrumental One man band by Sim Diamond, Universal Minds (Canadá, Lévis, QC), upcoming debut album release titled "Lost in the Haze of a Dream". 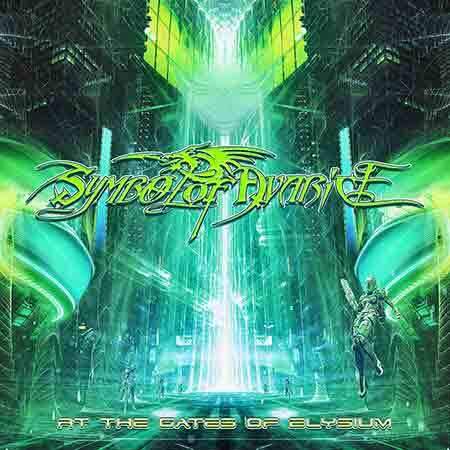 Latest Announced Artwork: check out the Cover Artwork for a Symphonic Metal band, Symbol of Avarice (United Kingdom), debut album titled "At The Gates Of Elysium". 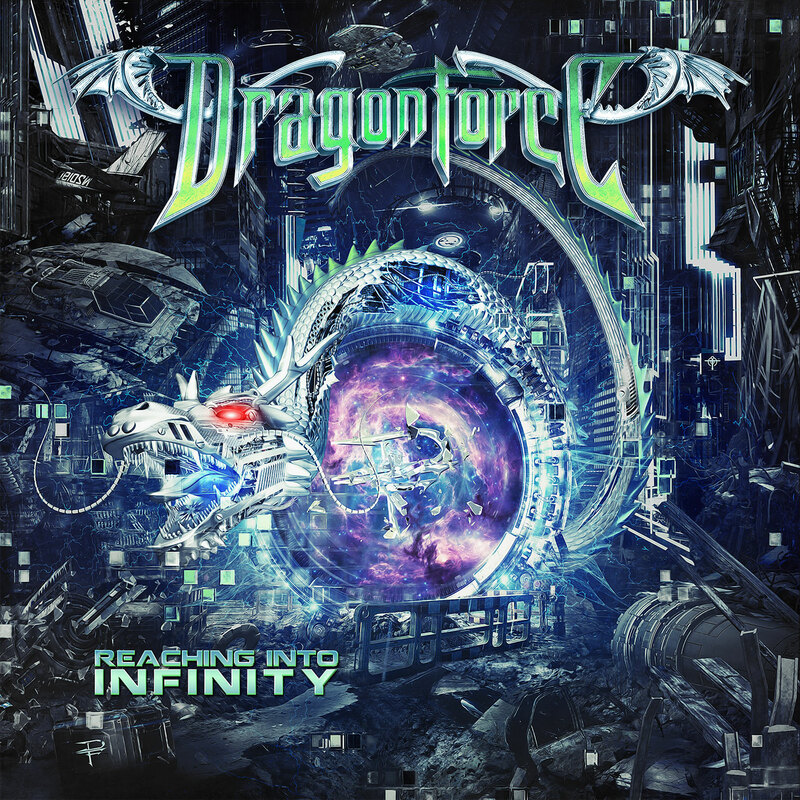 Latest Announced Artwork: check out the Re-Powered Cover Artwork for the Grammy-nominated UK Speed Power Metal band, DRAGONFORCE, "The Power Within" fifth studio album reissue Fully Re-Mixed, Re-Mastered and Re-Titled as "Re-Powered Within" 2018. Originally released in early 2012, the fifth album “The Power Within” by Dragonforce is back as “Re-Powered Within” completely remastered, remixed, retitled, redesigned and repowered. 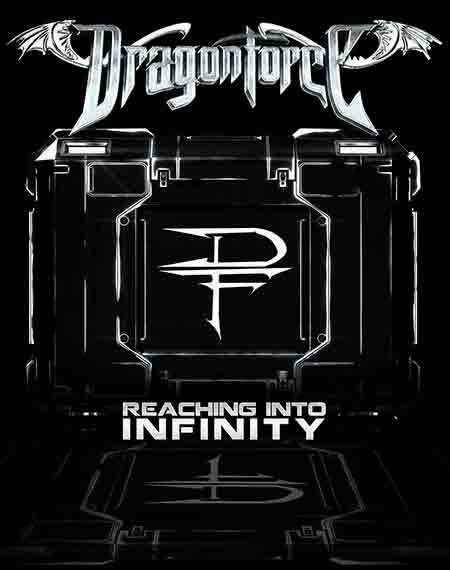 The Dragonforce classic sounds bigger, better, bolder than ever before. 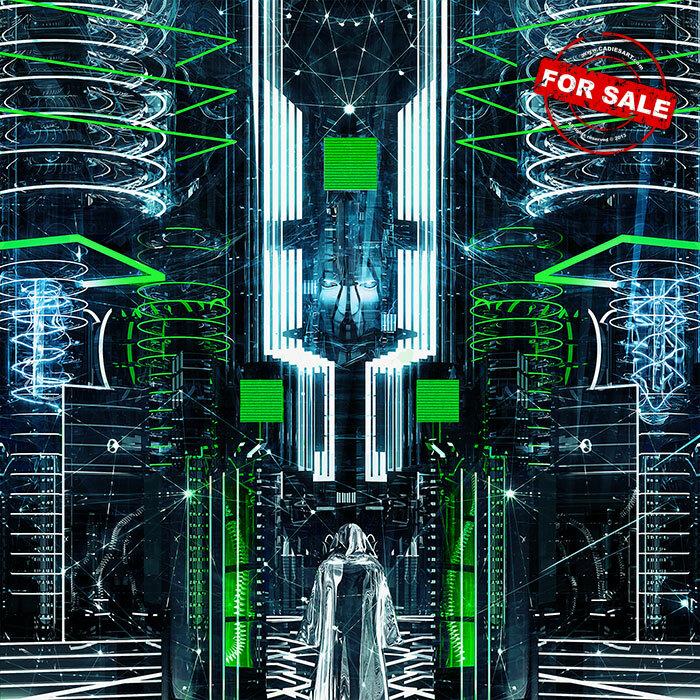 “Re-Powered Within” is also been given a new style with a completely adjusted artwork by CadiesArt - Digital Artwork. 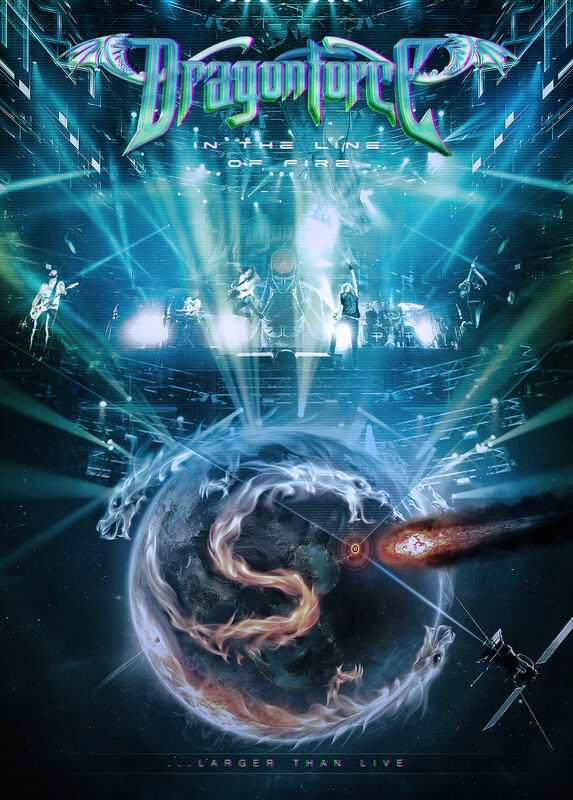 Latest Announced Artwork: check out the Cover Artwork for a Metal band, Killery (Brasil, São Luís - MA), debut album titled "Ready For The Apocalypse". 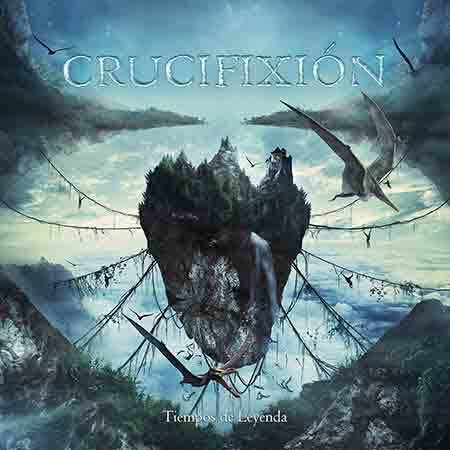 Latest Announced Artwork: check out the Cover Artwork for a Progressive Metal band, Crucifixión (Granada, Spain), new album titled "Tiempos De Leyenda". 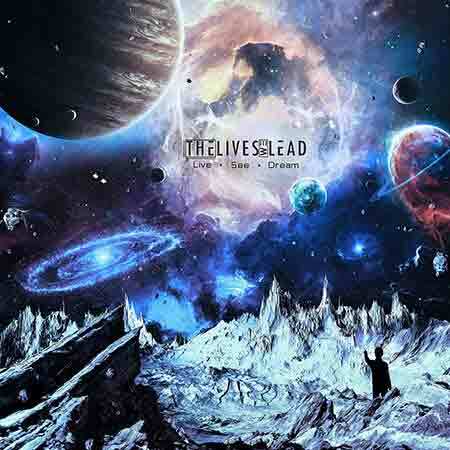 Latest Announced Artwork: check out the Cover Artwork for a Progressive Metalcore band, The Lives We Lead (United States) a metal project by Steven Brooks, upcoming new digital album release titled "Live - See - Dream". 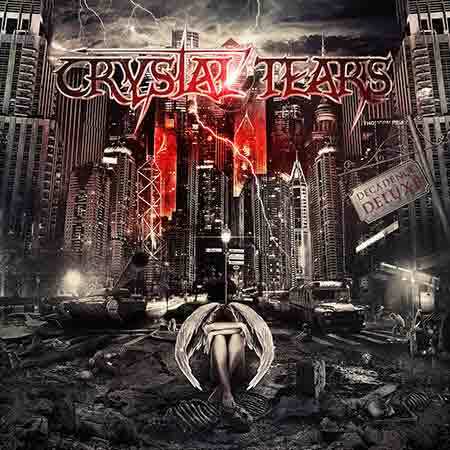 Latest Announced Artwork: check out the Cover Artwork for a Greek Metal band, CrystalTears (Greece, Thessaloniki), new album "Decadence Deluxe" 2018. 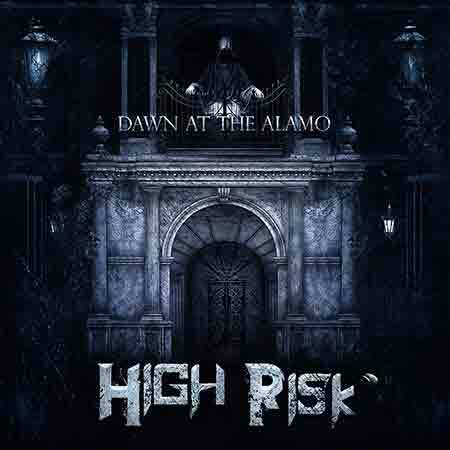 Latest Announced Artwork: check out the Cover Artwork for a 80s US Heavy/Power Metal band, High Risk (U.S., San Antonio, Texas), upcoming album 2018 reissue release titled "Dawn at the Alamo". 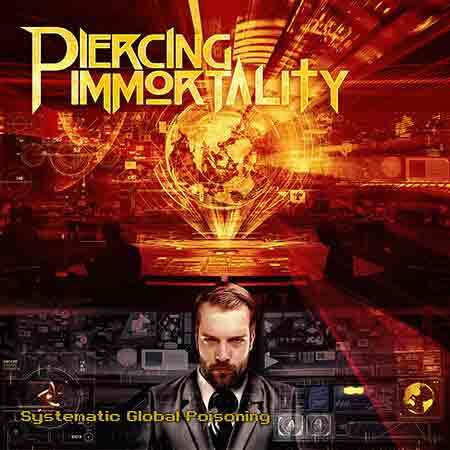 Latest Announced Artwork: check out the Cover Artwork for a Heavy Metal solo project by Keith Pearson, Piercing Immortality (Bristol,CT, USA), new 3 song EP called "Systematic Global Poisoning". 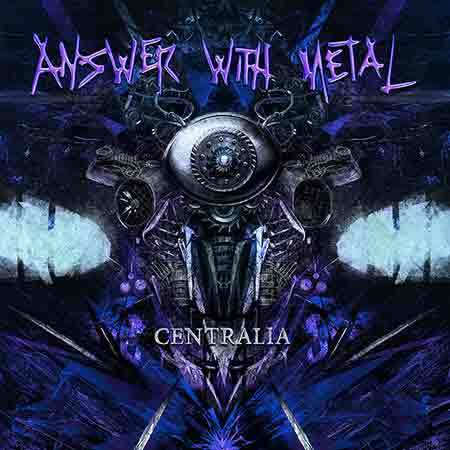 Latest Announced Artwork: check out the Cover Artwork for a Heavy Metal band, Answer With Metal (Canada, Stouffville, Ontario), 4th full length titled "Centralia". 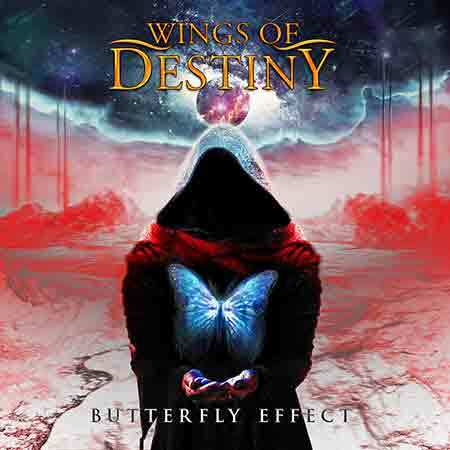 Latest Announced Artwork: check out the Cover Artwork for Wings of Destiny, a Latin American Power Metal band from Costa Rica, new album release titled "Butterfly Effect". 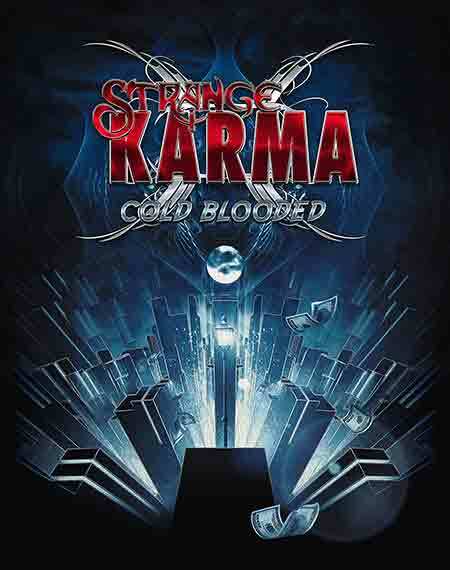 Latest Announced Artwork: check out the T-Shirt Artwork designed by CadiesArt for an Australian Progressive/Hard Rock band from Sydney, Strange Karma, for their upcoming release called "Cold Blooded". 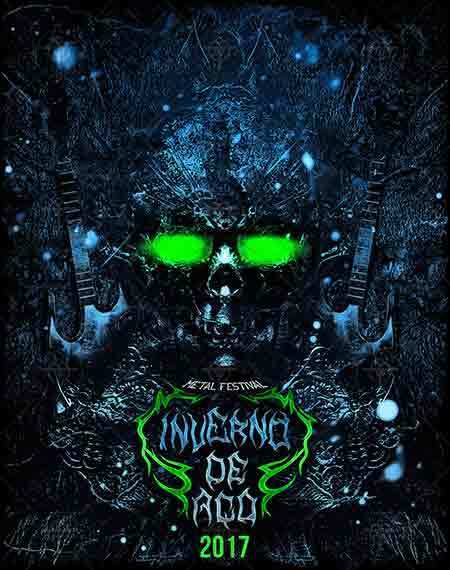 Latest Announced Artwork: check out the T-Shirt Artwork designed by CadiesArt for a Brazilian Metal Festival , Inverno de Aço, 2017 Edition. 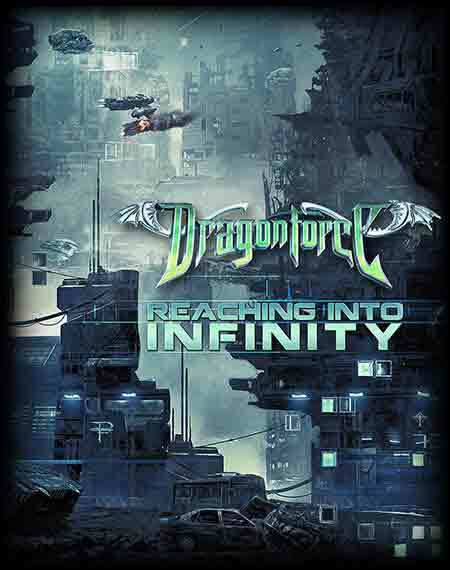 Latest Announced Artwork: check out the T-Shirt Artwork designed by CadiesArt for upcoming UK Speed Power Metal band, DRAGONFORCE, new studio album titled "Reaching Into Infinity". 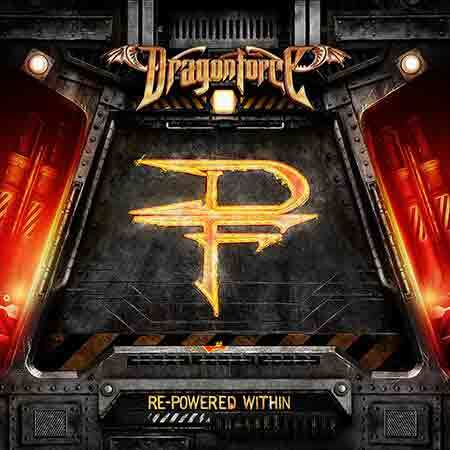 Latest Announced Artwork: check out the Re-Powered Cover Artwork for the Grammy-nominated UK Speed Power Metal band, DRAGONFORCE, "The Power Within" Album reissue Fully Re-Mixed, Re-Mastered, Re-Titled "Re-Powered Within". 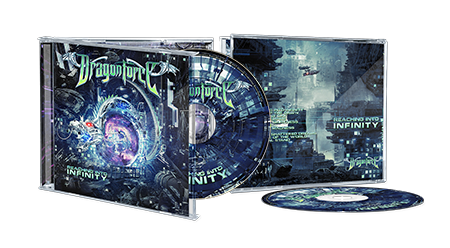 Latest Announced Artwork: check out the Cover Artwork for the Grammy-nominated UK Speed Power Metal band, DRAGONFORCE, forthcoming brand new seventh studio album titled "Reaching Into Infinity". 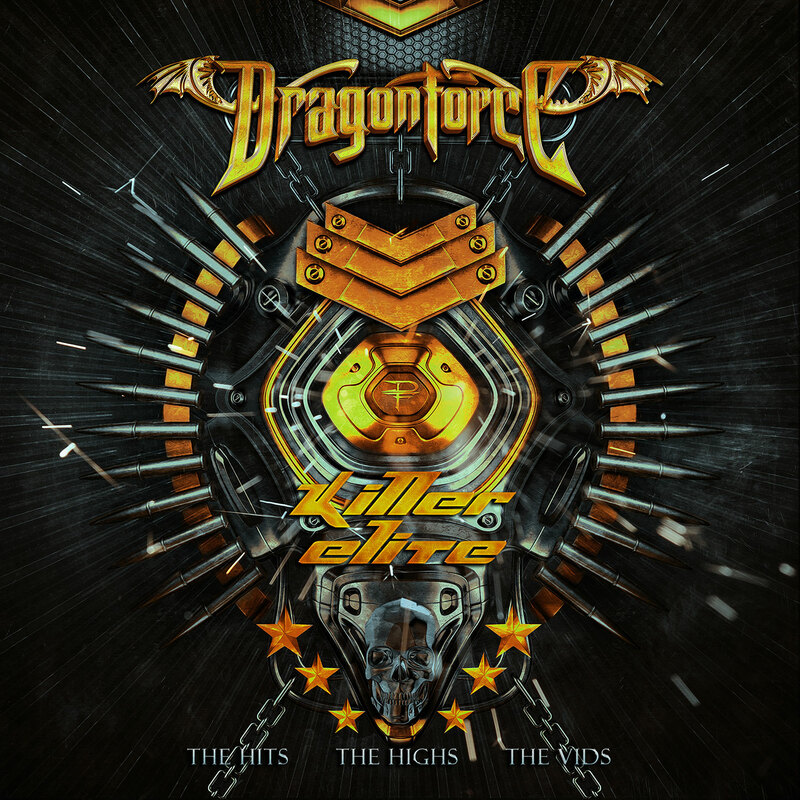 Latest Announced Artwork: check out the Cover Artwork for the Grammy-nominated power metallers, DRAGONFORCE, upcoming comprehensive career-spanning "Best Of" – the first time the Speed Power Metal band have presented this kind of historical "chapter & verse" collection. 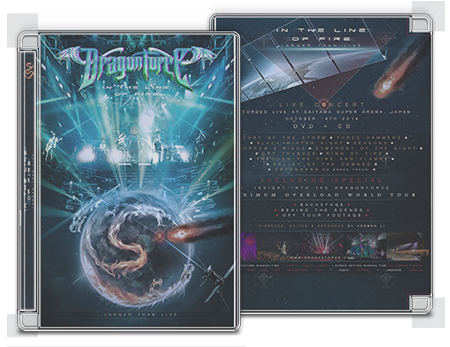 Latest Announced ArtWork: check out the finalized Cover ArtWork designed by CadiesArt for upcoming UK Speed Power Metal band, DRAGONFORCE, debut live DVD, entitled "In The Line Of Fire … Larger Than Live". 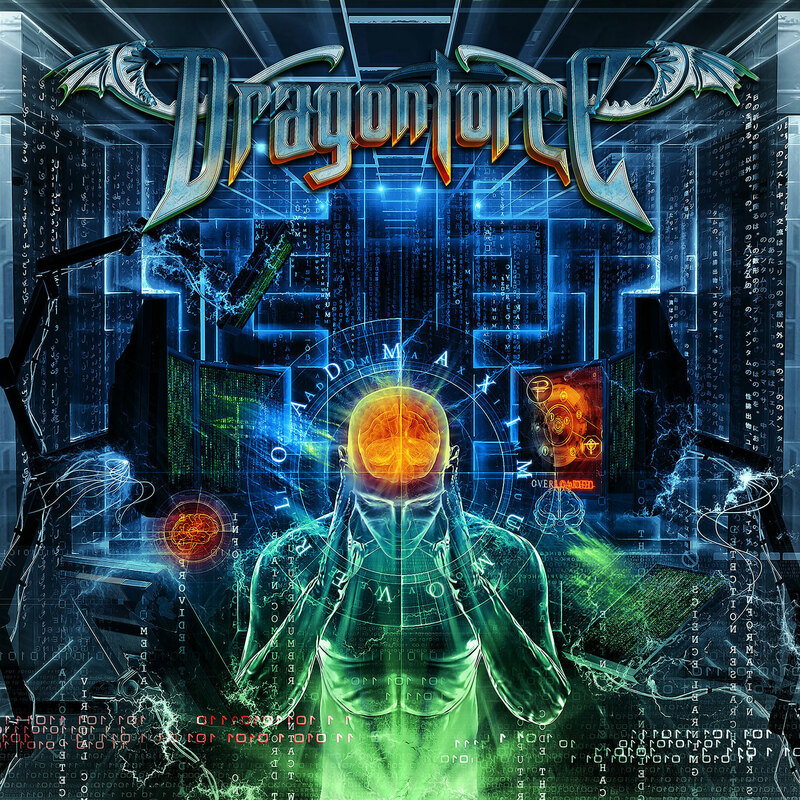 Latest Announced ArtWork: check out the finalized Cover ArtWork designed by CadiesArt for upcoming UK Speed Power Metal band, DRAGONFORCE, sixth studio album entitled "Maximum Overload". 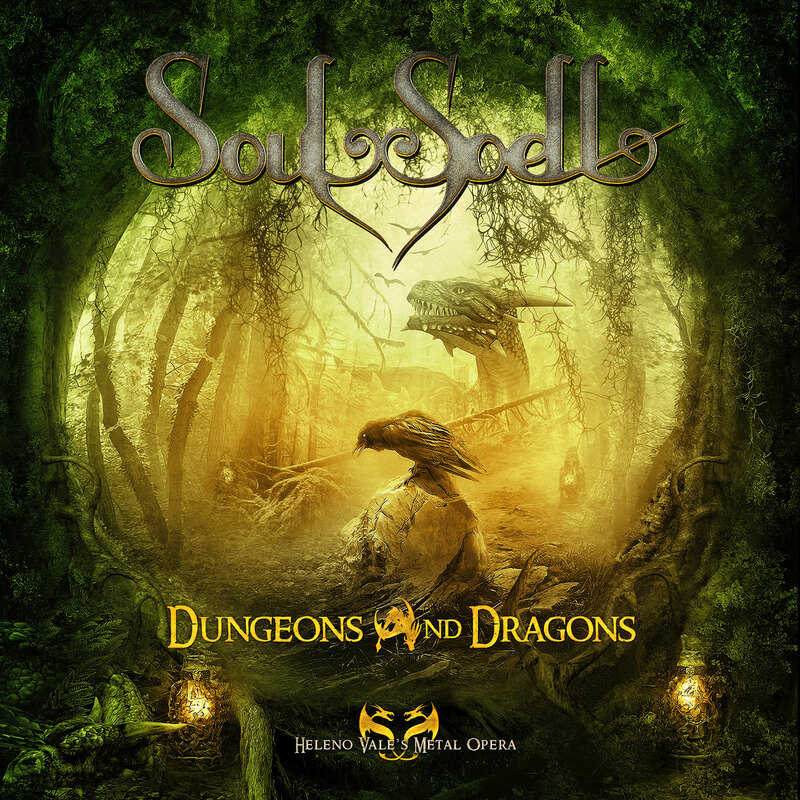 Latest Announced Artwork: check out the Cover Artwork for a Brazilian Heavy Metal project by drummer Heleno Vale, Soulspell Metal Opera, new single "Dungeons And Dragons". 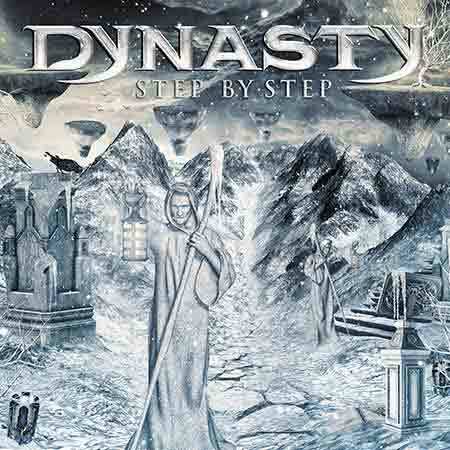 Latest Announced Artwork: check out the Cover Artwork for Brazilian Heavy Metal band from Belo Horizonte, Dynasty, upcoming new album release titled "Step by Step" to be released in May 2017.